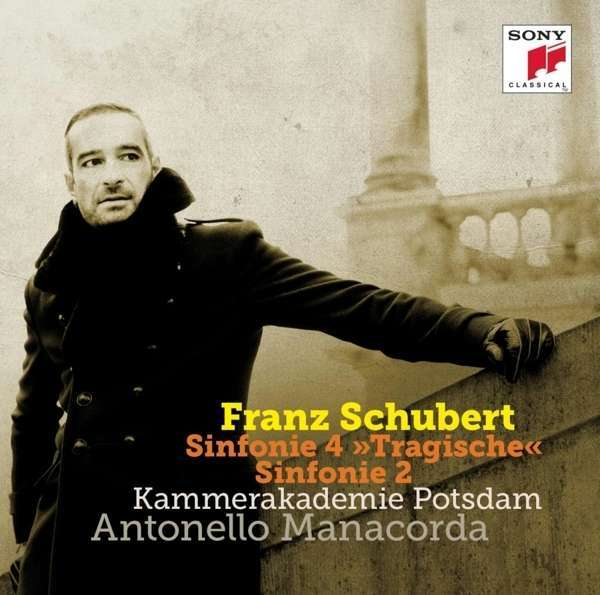 Antonello Manacorda recorded all Schubert symphonies with Kammerakademie Potsdam for Sony Classical. The recording was awarded the 2015 Echo Klassik in the category “Best Orchestra of the Year”. Again for Sony Classical, he is currently recording a cycle of all Mendelssohn symphonies with Kammerakademie Potsdam – the first three installments of which have received highest praise by the international press. Antonello Manacorda makes his home in Berlin.